“Their messages are both heart-breaking and inspiring,” says Hephzibah, a US-based Iranian who has translated thousands of these messages into English for the benefit of non-Persian-speaking colleagues. Some reports suggest that Iranians are turning to Christ at a faster rate than at any time since the 7th century and are estimated to number up to a million believers.1 But they live with the constant risks of arrest and imprisonment, severe fines, and surveillance. But the act of restricting Christianity is actually having a reverse effect: “People are curious and want to understand this faith that they are not allowed to know,” Hephzibah explained. 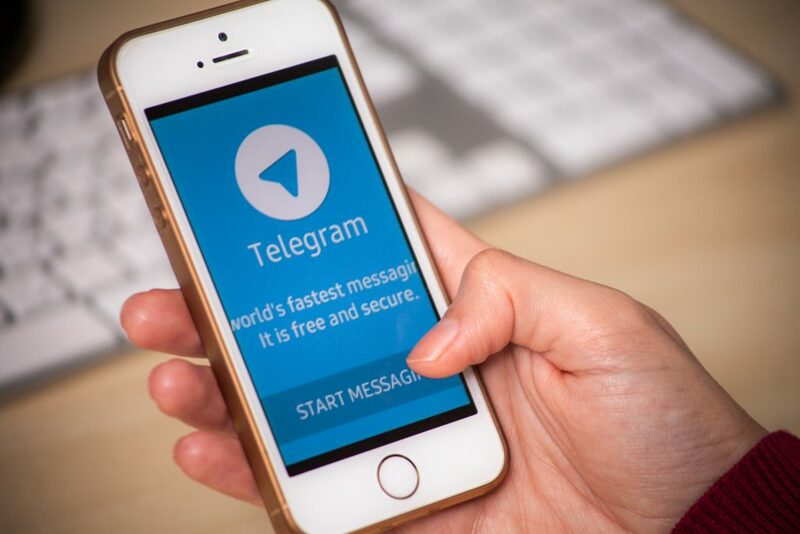 Many SAT-7 PARS viewers get in touch with our Audience Relations team via the popular messaging app Telegram. Yahya* told us how he called by a friend’s house and when he put on his satellite TV, by chance, a Christian programme came on. His friend was suspicious of the channel but Yahya was engrossed and persuaded his friend not to switch over. Yahya said he had been “in turmoil and weary of life” but that broadcast set him on a journey to Christ. Now a regular SAT-7 viewer, he thanks God that “ever since then my life has greatly changed”. The message of a gracious God who loves us and longs to know us intimately contrasts starkly with what most people in the Persian world have been taught, Hephzibah says. This is why SAT-7 PARS teaching shows, and the support provided by the audience response team, is so vital. “They don’t have mentors, people to call or speak to helping them to grow,” she explains. A recent flood of requests tells of deep financial hardship. “There is no water, no electricity, no money to pay the rent. People are very tired; they feel despair,” one viewer wrote.